The smell of freshly made Popcorn instantly brings the movie theatre to mind, of people queuing to buy their large bucket of the puffy white, deliciously seasoned snack. 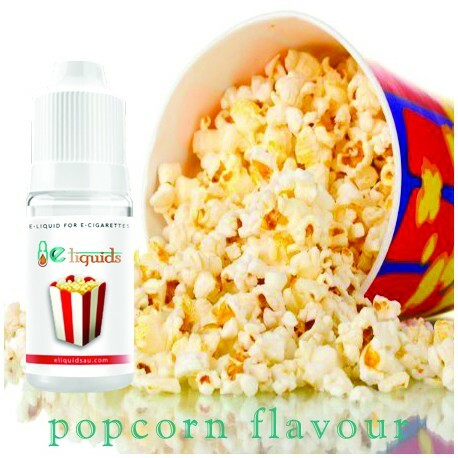 Our popcorn flavoured e-liquid brings the fun and community of seeing a new film one handful of popcorn at a time. With each puff you get the delightfully taste.